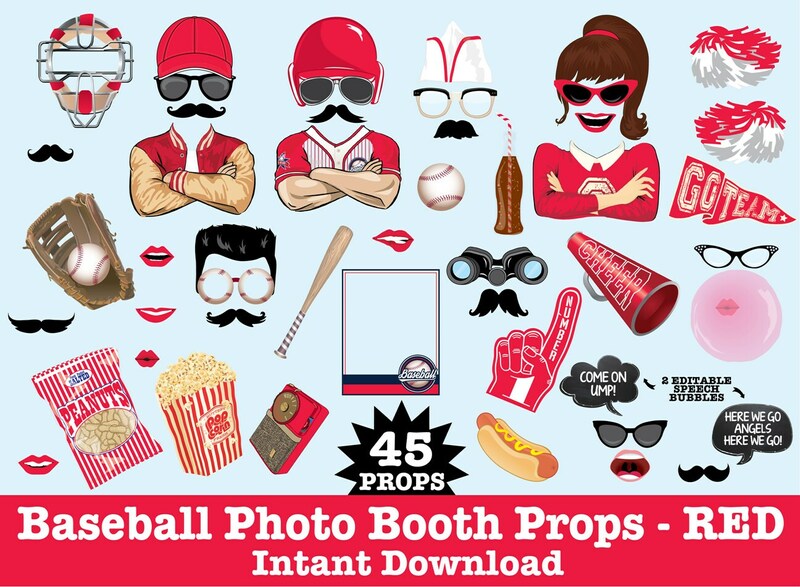 (¸.·´This RED Retro Baseball Photo Booth Prop DIY Printable kit includes 45 props: Baseball Player Body ★ Leaterman Jacket Body ★ Cheerleader Body ★ Ponytail Hair ★ Pom Poms ★ Go Team Pennant ★ Megaphone ★ Baseball Helmet ★ Baseball Hat ★ Boy Hair ★ Soda Bottle ★ Binoculars ★ Transistor Radio ★ Catcher Mask ★ #1 Finger ★ Vender Hat ★ Baseball Mitt ★ Baseball Bat ★ Popcorn ★ Peanuts Bag ★ Mouth Blowing Bubble ★ Baseball ★ Hot Dog ★ Mustaches (7) ★ Lips (6) ★ Mouth Yelling ★ Sunglasses (4) ★ Eye Glasses (2) ★ Baseball Glasses ★ Baseball Card Frame (Editable) ★ Editable Chalkboard Speech Bubbles (2) ★ Instructions, plus information pdf for materials needed & paper suggestions. 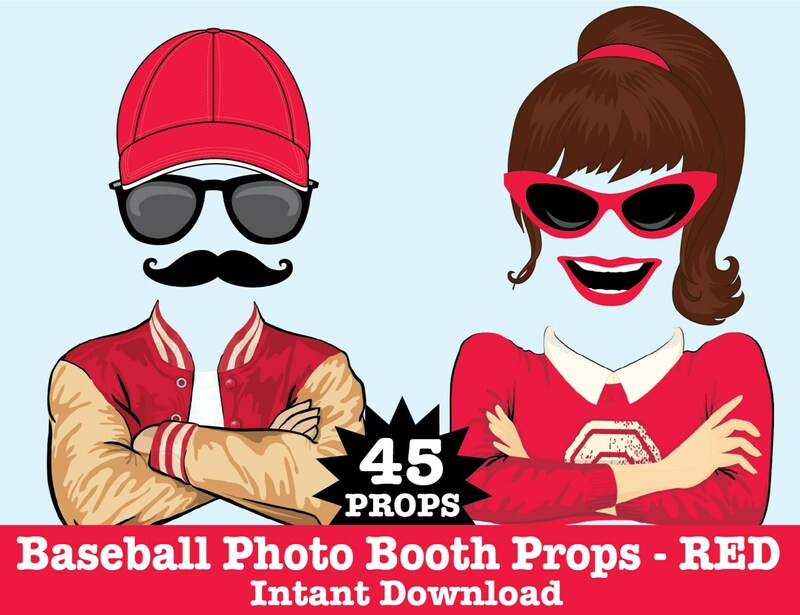 Your party will be a GRAND SLAM with these Retro Baseball Props! 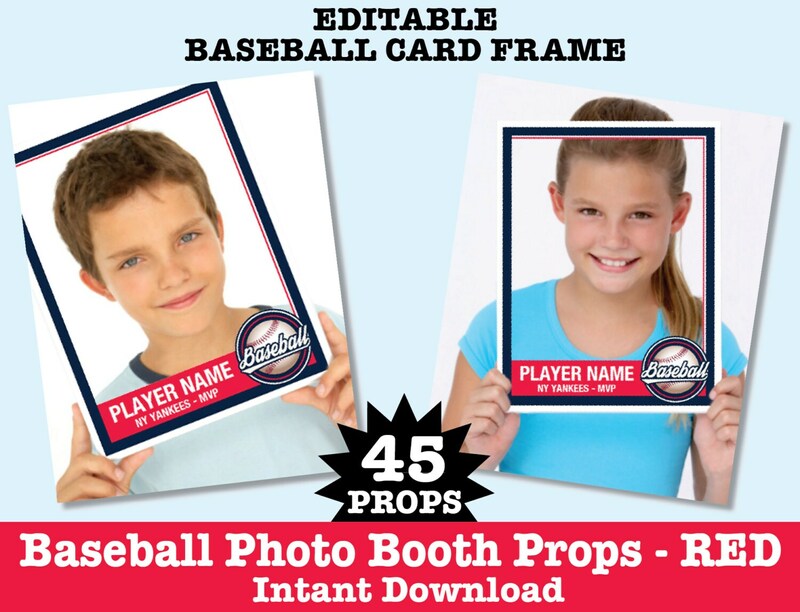 This collection is filled with HOME RUN FUN... with the whimsical props and personalized baseball card frame!! 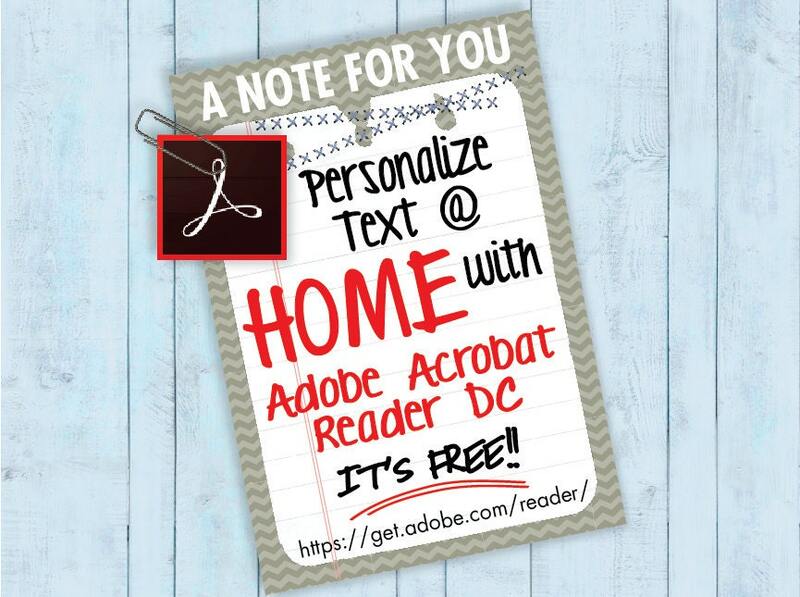 Use them for party decor... table centerpieces... or party favors! 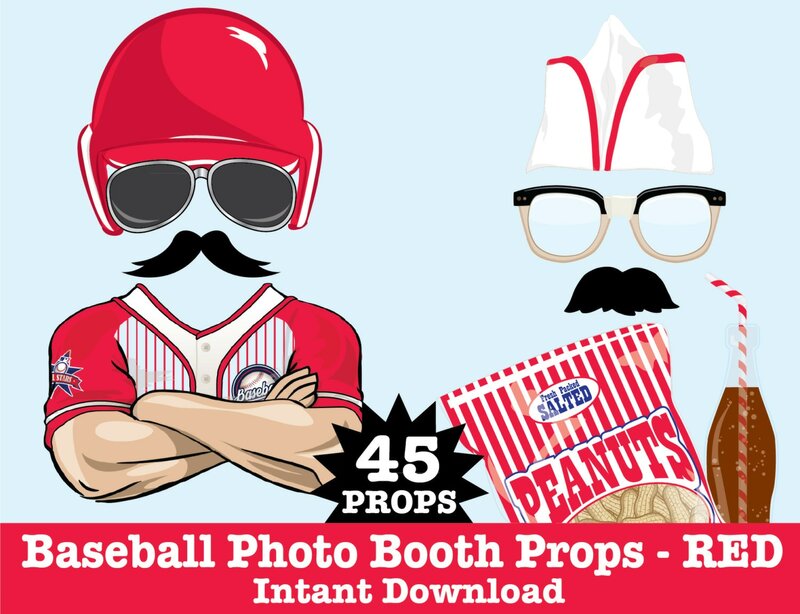 There will be smiles & laughter galore... and tons memories to share with this Retro Baseball Kit.